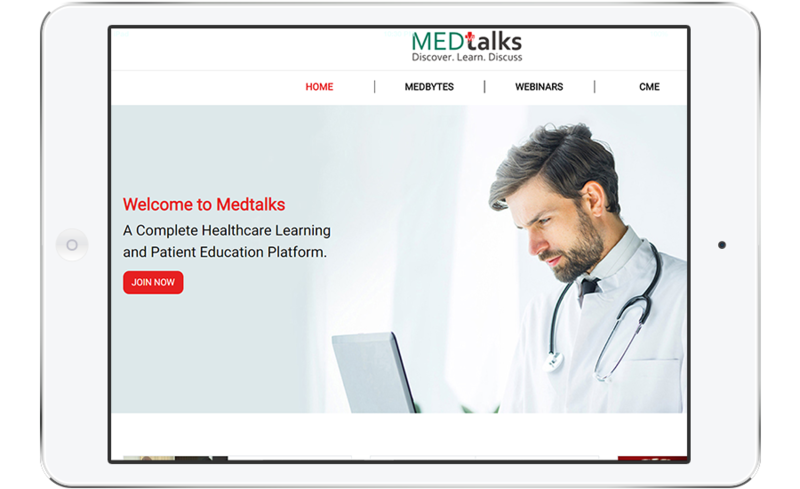 Medtalks is a free medical platform which provides continuous medical education to all doctors and paramedical staff. Medtalks brings great knowledge to you on the go Stay up to date and interact with leaders in your field via cloud-based platform is built in partnership with leading Indian medical associations and IJCP(Indian Journal of medical publication) the leading medical publisher In India with over 40 years of experience in educating doctors and patients. We are now using the best in technology to connect doctors from every corner of India. Medtalks is based on the foundations of IJCP(Indian Journal of medical publication) and eMedinexus empowering doctors since 1990. 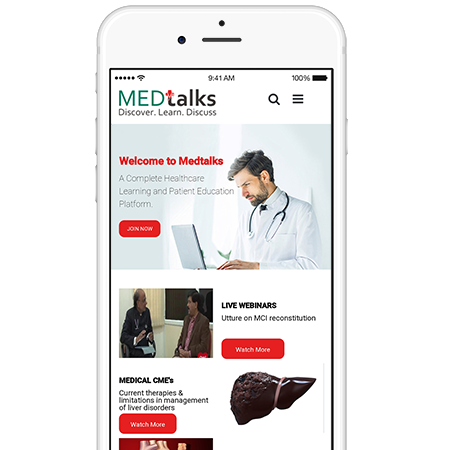 Medtalks uses an advanced search feature that allows doctors to find and discover relevant content using hashtags and predictive search features. Setting your preferences will allow the system to suggest new content related to you better. A smart software technology is used to improve the search and the results consistently. The medical content provided here through medtalks are given by doctors specialized in their particular field. Driven by a complex algorithm, our search results are clean and updated regularly. 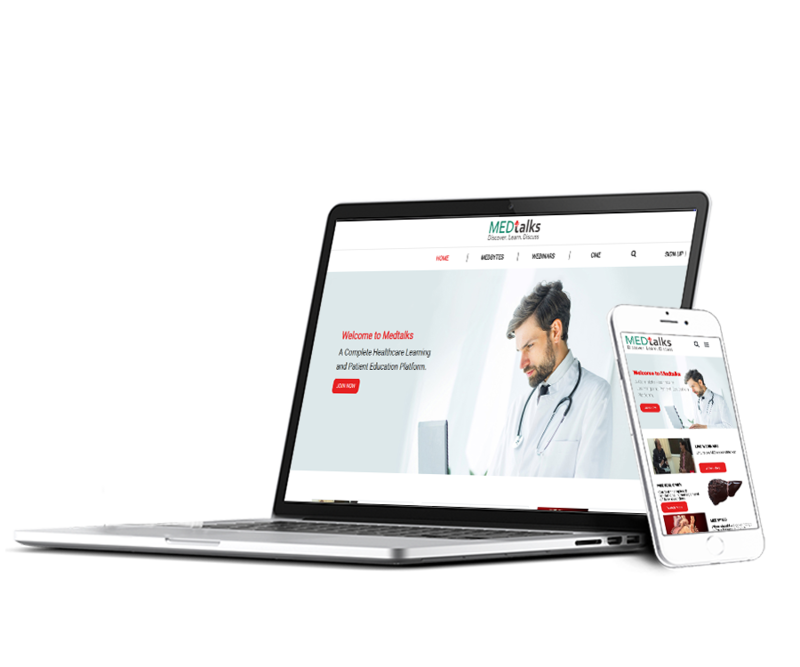 Medical Medipedia is the encyclopedia regarding all medical subjects and information in an easy way to understand and explore the same in a better way. This section will show casts the medical webinar which is live and questions can be asked through live talk show and discuss any medical queries. 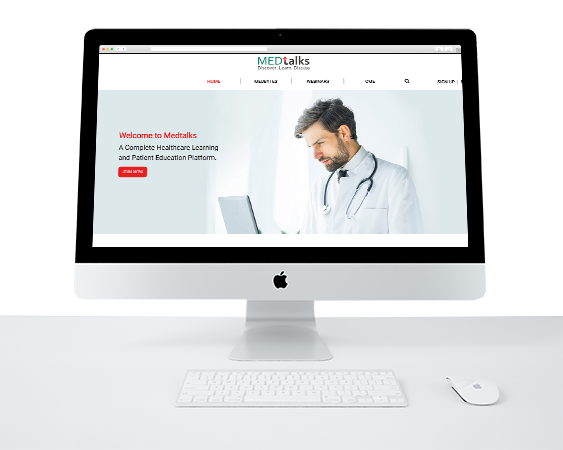 Medtalks videos has helped us to increase our knowledge and the depth and breadth of the available video are truly staggering. Videos were very helpful in understanding patient findings and physical examination methods and procedural skills. I have never encountered such videos that are able to explain complex medical conditions in such a way that the knowledge is easily understood and grasped! Its an easy to understand lecturer, who breaks down complex thought processes to easy understandable ideas.